On Saturday, June 18, 2016, the Mitchelville Preservation Project will reconstruct Mitchelville, the nation’s first self-governing Freedman’s community, for the annual Juneteenth Celebration from 11 a.m.-3 p.m. at Fish Haul Park, 229 Beach City Road, on Hilton Head Island. This special event will not only feature new interactive experiences, which are significant to Mitchelville, but also special musical performances, as well as an array of artwork. Juneteenth, also referred to as Freedom or Emancipation Day, commemorates June 19, 1865—the day former slaves in Texas learned they were free, two-and-a-half years after the signing of the Emancipation Proclamation. 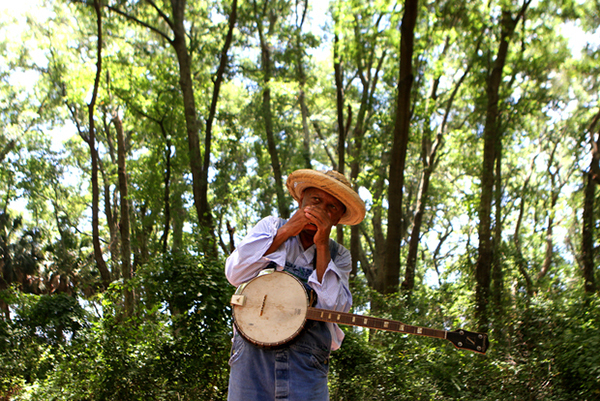 In 2015, the Mitchelville Preservation Project hosted a 150th anniversary of Juneteenth. This year, they are continuing the tradition, while also raising awareness about Mitchelville, a site established in 1862 for the area’s former slaves (named after General Ormsby M. Mitchel) which was a thriving community on Hilton Head until the land was sold in the 1920s. 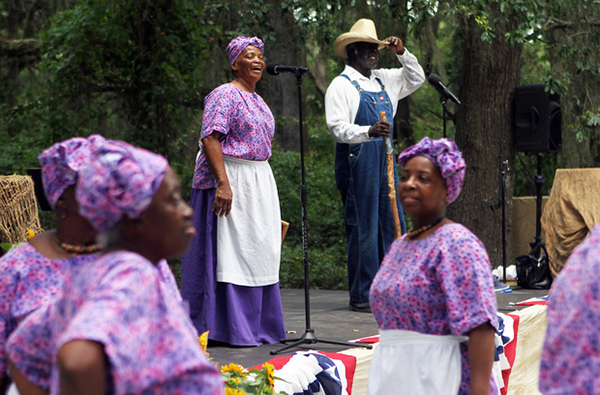 This second annual Juneteenth Celebration will reveal interactive experiences replicating those of significance to the Gullah people living in Mitchelville during the era. Food and beverages will be available for purchase at this family friendly event. In addition to the onstage performances, local artists will be on site selling works depicting traditional Lowcountry life. There is limited seating available, so guests are welcome to bring their own chairs. Tickets are on sale for $15 per person and $10 per student; children four years and under are free. For more information, or to purchase tickets for the Juneteenth Celebration, click here to visit the website or call (843) 255-7301.